When Westerners use the term belly dance, they are usually referring to raqs sharqi. Raqs sharqi is a relatively young Middle Eastern dance form. It was in the late nineteenth century that the earliest incarnation of this dance style first appeared on the stages of Egypt's entertainment halls. It took roughly forty more years for raqs sharqi to evolve into the glamorous concert dance style that is recognizable today. 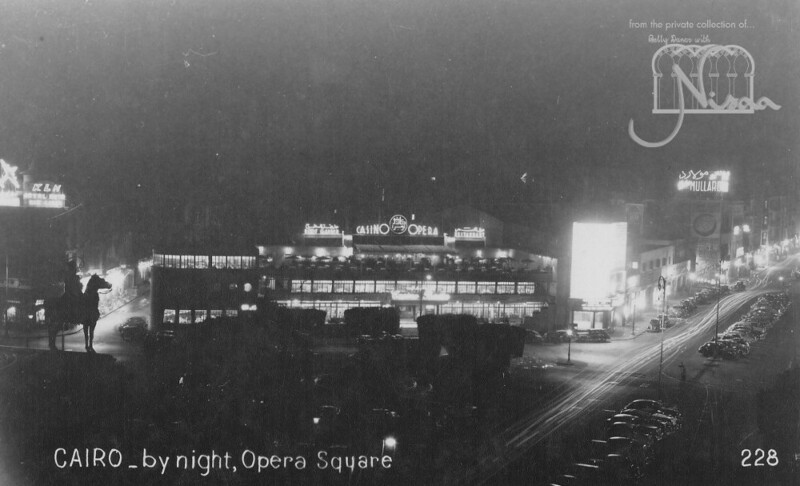 By the end of the nineteenth century, Egypt's urban centers of Cairo and Alexandria were home to thriving arts and entertainment scenes, and numerous venues in both cities offered variety entertainment in the mold of European cafés chantants and music halls. Belly dance eventually made its way onto the bill in these popular entertainment halls. It was in this context that traditional belly dance styles - including both raqs baladi and the dances of the professional female entertainers known as awalim and ghawazi - were transformed into something new. In the artistic melting pot of the entertainment hall, Egyptian dancers began to absorb and adapt foreign ideas and techniques into their dancing, eventually crafting a new dance that was well-suited to a theatrical performance setting. By the end of the 1920s, Egyptians regularly used the term raqs sharqi to describe this dance form. Raqs sharqi is Arabic for “dance of the East,” a name that stresses the distinction between Western dance forms and this quintessentially Middle Eastern art. Thus the dance we know today was born. 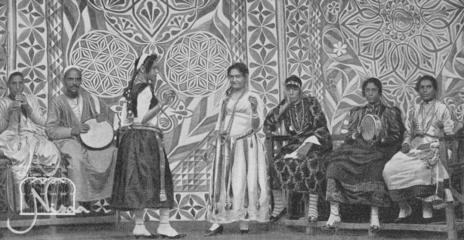 While raqs baladi was and remains a dance form performed by both men and women, the overwhelming majority of raqs sharqi performers are female. More than any other Middle Eastern dance tradition, raqs sharqi is a celebration of womanhood and of the female form. Women of a variety of ages, shapes, and sizes have found their own creative and expressive outlet in this dance form and its feminine aesthetic. Unlike many Western dance forms, in which cultural expectations regarding the female body preclude participation for many women, raqs sharqi is rooted in cultural traditions which accept that healthy women come in a variety of body types. In addition, raqs sharqi is a body-friendly dance form that can be practiced safely early or late in life. Some women begin learning raqs sharqi at the same age that most ballerinas retire. In Egypt, both raqs baladi and raqs sharqi continue to thrive as cultural expressions. At festive events like wedding celebrations, both forms of dance will often be in evidence – raqs sharqi performed by a professional dancer for the entertainment of the guests, and raqs baladi performed by the guests themselves for their own enjoyment. However, the relationship between Egyptians (and Middle Eastern people in general) and these dance forms is a complicated one. While many Egyptians embrace both raqs baladi and raqs sharqi as significant aspects of their culture, many feel that raqs baladi, which is danced informally and privately at gatherings of family and friends, is more appropriate and respectable than raqs sharqi, which is danced publicly for strangers. The same individual who would gladly hire a professional raqs sharqi dancer for her daughter’s wedding reception would be filled with shame if that same daughter decided to become a professional dancer herself. The complex attitudes of Egyptians with regards to these dance forms may be difficult to grasp from an outsiders’ perspective, but it is critical for Western students and performers of raqs sharqi to be sensitive to this complexity. To learn more about the origins, development, and cultural context of raqs sharqi, check out Nisaa's ongoing research!